1. 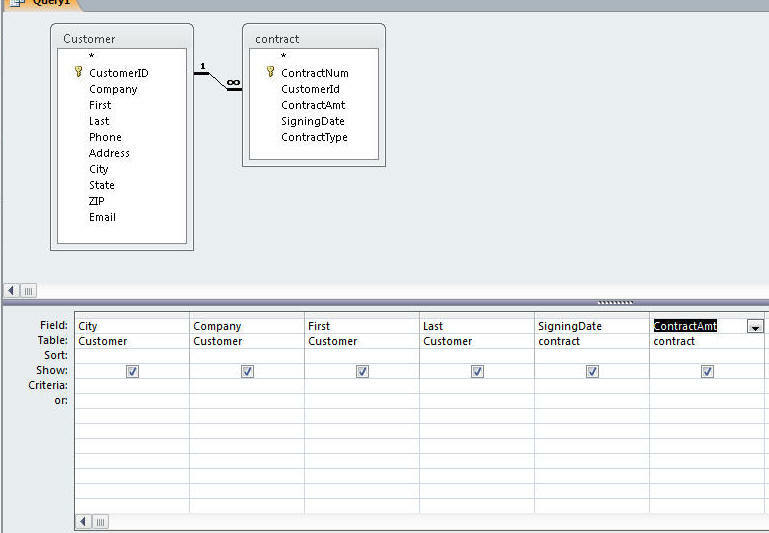 Updating or maintaing a database is the process of adding, modifying, and deleting records in tables. 2. 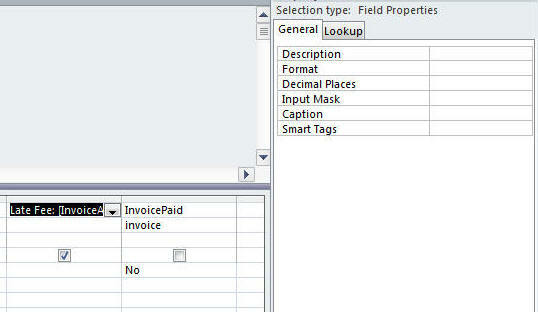 Navigation mode- selects an entire field value. 3. 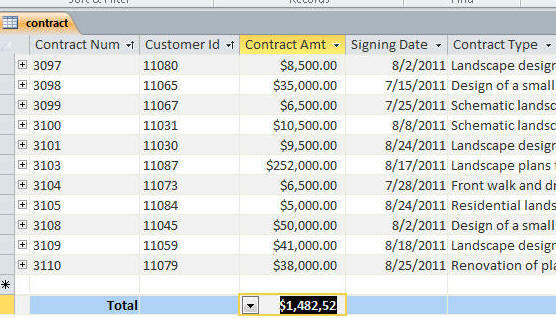 Editing mode - you can insert or delete characters in a field value. a. 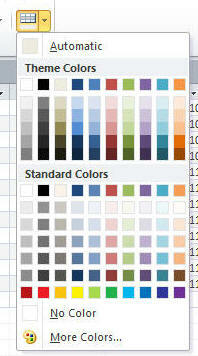 In the find what type in the record number you are looking for, and click find next. You will be taken to that record. 5. Deleting a record. 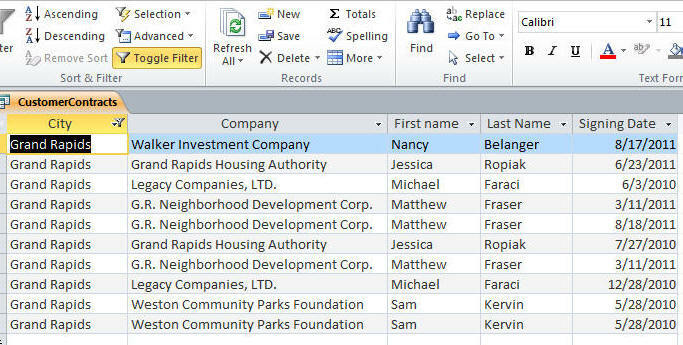 You can not delete a record in the primary table if it has releated records. You must first delete the releated records before you can delete the record. 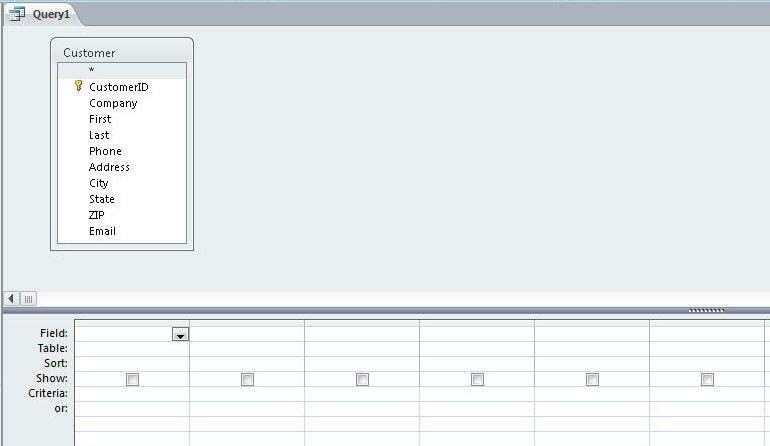 Go to datasheet view, select the record by click the row selector and then click the delete button in the records group or right click the record and click delete record. 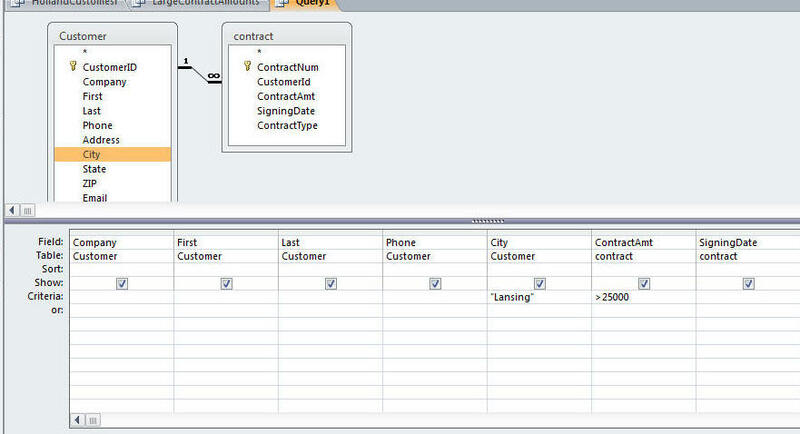 f. Query returns a record set in datasheet view, but saves in Structrued Query Language (SQL). 7. 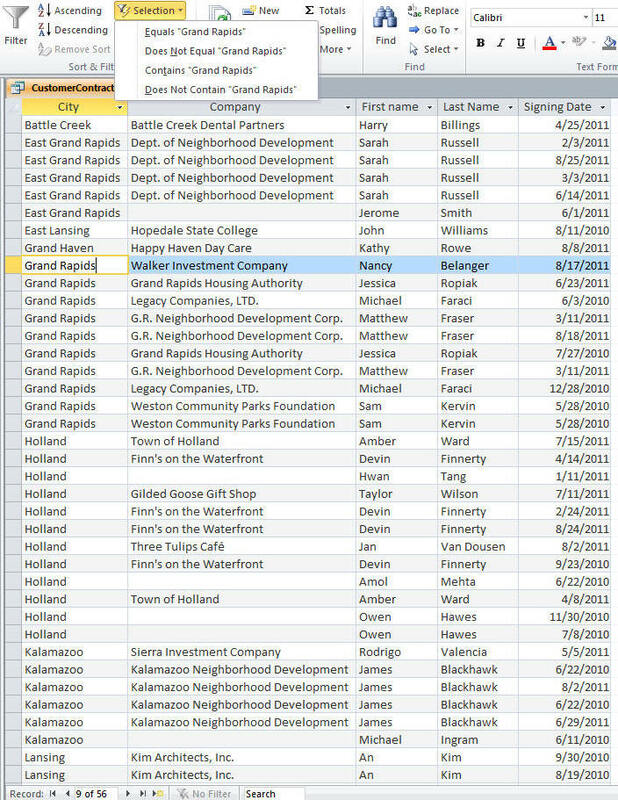 Creating Query in Design View. 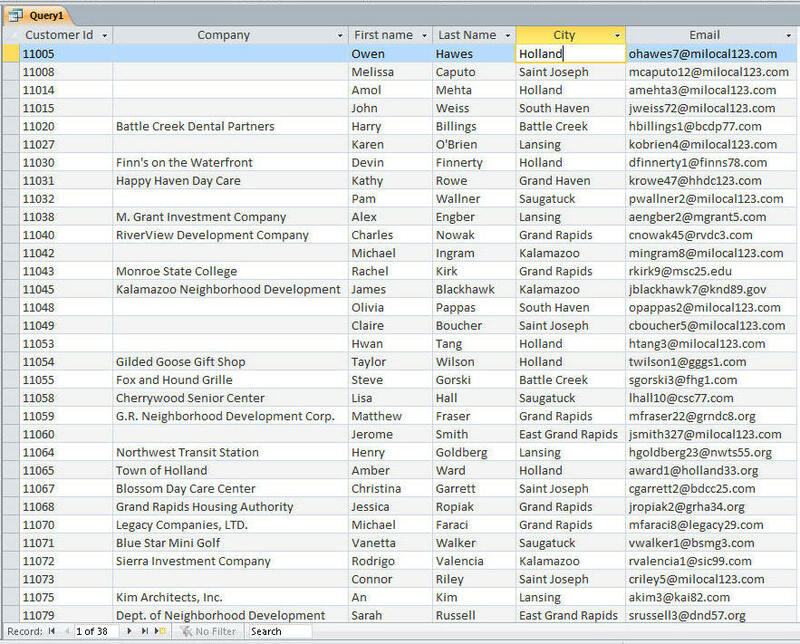 d. Run the query: You will see after adjusting the column width in the datasheet view. 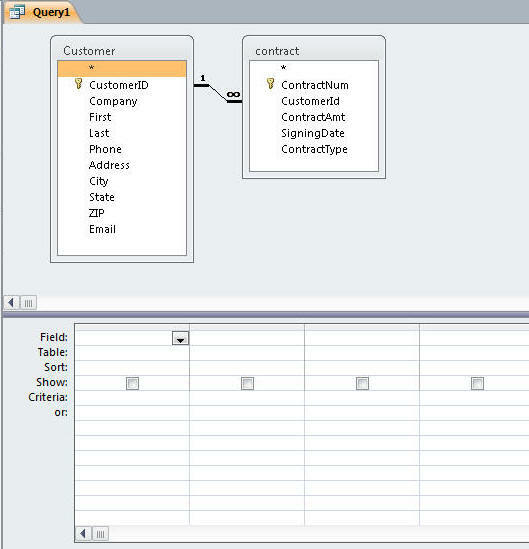 f. Save the query as CustomerEmail and return to datasheet view. 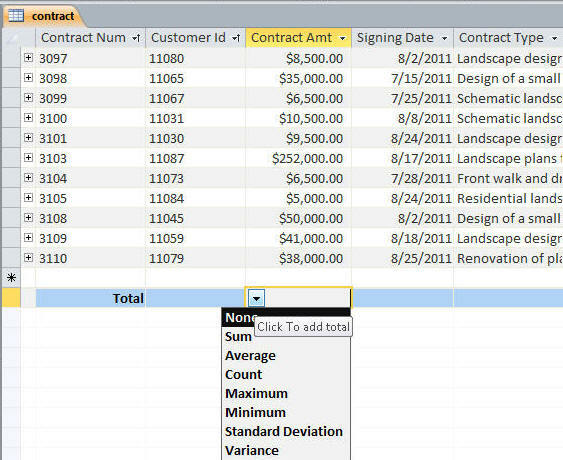 g. In datasheet view you can change the contents of the table by changing the data. 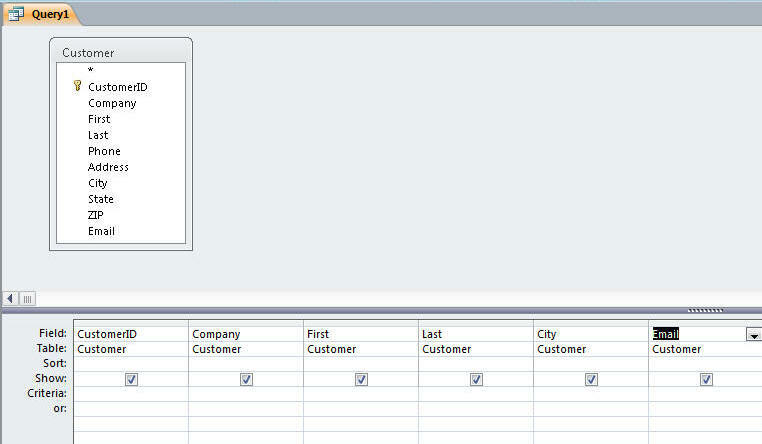 a. Click create, Query design, double click customer and contract in the show table box, close the show table box. You will see after adjusting the length of the table display. 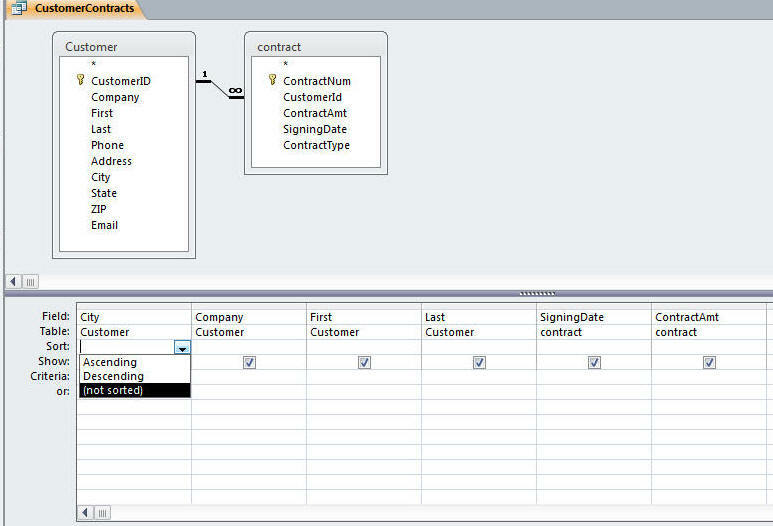 d. Save the query as customercontracts. <> not equal to <>"Hall"
Like matches a pattern that includes wildcards like "706*"
c. Only holland city customers are selected. 12. Changing a datasheet's appearance. a. click the font size arrow and click 9. 13. Using a comparison Operator to Match a range of values. 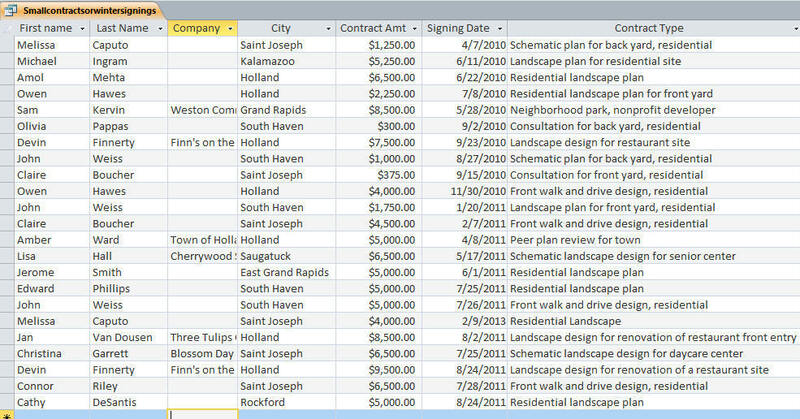 Make of copy of holland customers and save it as largecontractamunts and open it up in design view. 14. 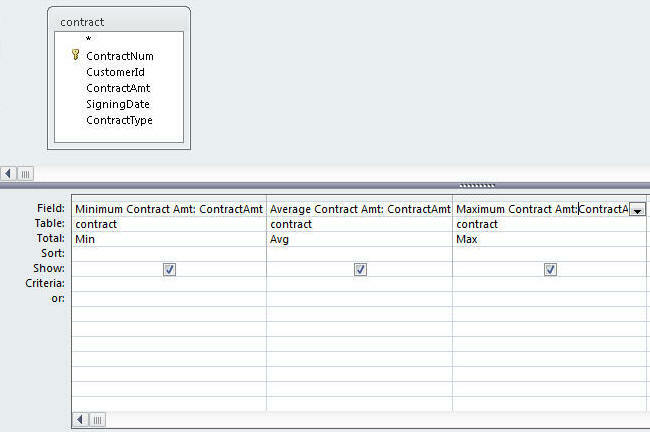 The and logical operator - When using the and for multiple criteria all of the criteria must be true in order to select the desired record(s). b. Only the records that meet both criteria are selected. 16. 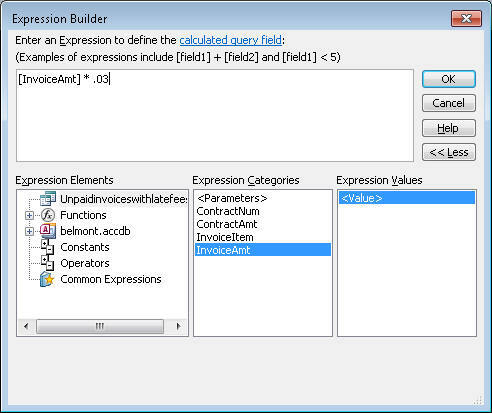 Creating a caculated field: to perform calculations you define an expression consisting of database fields, constants, and operators. 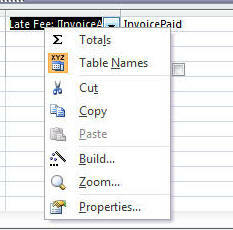 e. right click the format box and then click currency and close the property box. 17. 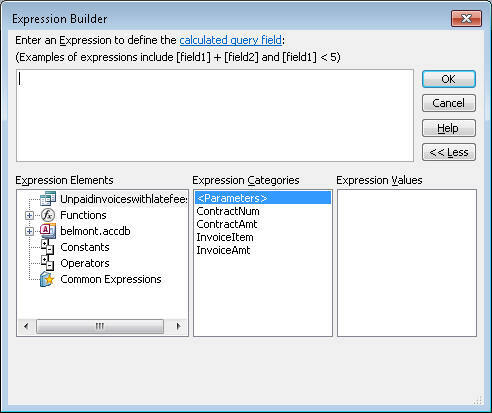 Access 2010 does have the new data type of Calculated field which allows you to stroe the results of a expression in a table. Use caution using this field type. a. Consumes valuable space and increases the size of the database. b. Calculated field data type porvides limited options for creating a calcualtions. c. If you have to upgrade you database to sql or orcal they do not support the data type and you would need to redisign your database. 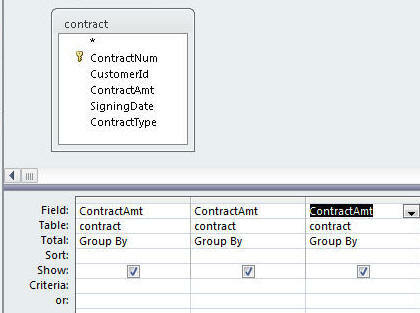 d. Best to create calculated fields in a query. 18. 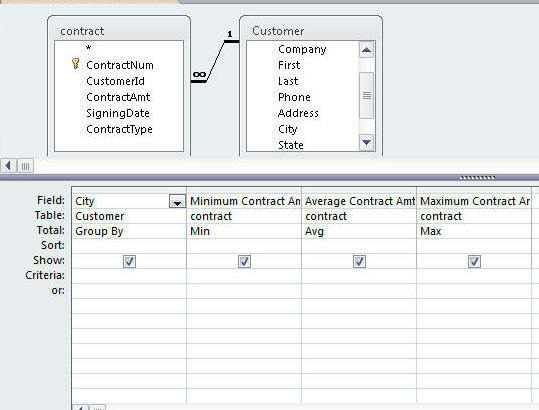 Aggregate functions perform arithmetic operations on selected records in a database. 19. 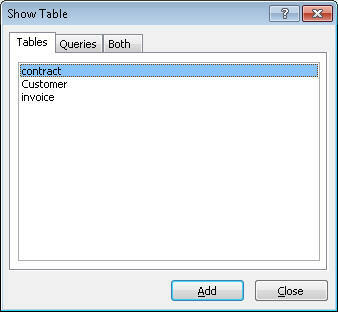 Working with Aggregate Functions in table or query datasheet view.